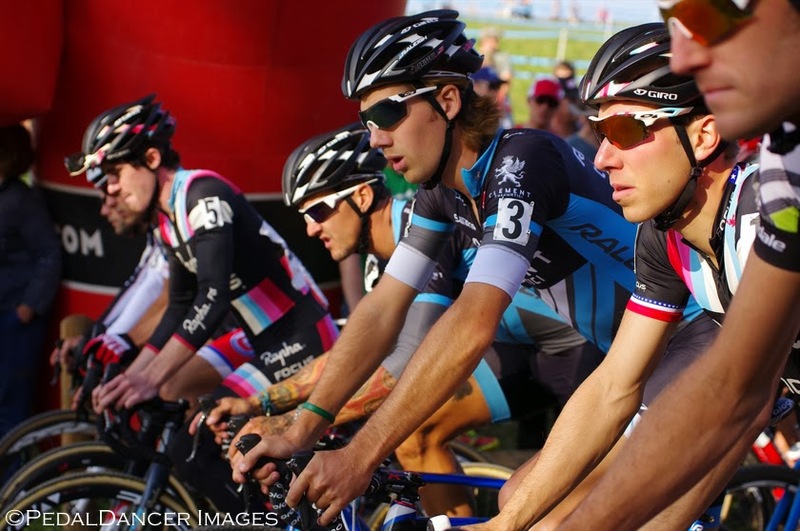 Are you planning on racing or attending the cyclocross nationals in Boulder, Colorado this week? If your answer is yes, and it should be yes, here is a quick quide to attending the race. Below you will find the event schedule, course map, venue map, parking map, packet pick-up times, startlists, special events and parties, where to watch live online, plus more information to enjoy the week at Nationals. Also see the official website and list of race sponsors. January 8-12, 2014. Yes there will be races beginning on Wednesday with various age groups and categories spread out across a busy week through Sunday afternoon when the really big show of Female and Male Elite racers take to a well-beaten course. Driving directions: into Boulder, Foothills parkway Hwy 137, turn east on Valmont Road, park will be on your left at Airport Rd junction. There will be a large Expo at the event, along with beer tents, athlete zones, award tents, bike wash area, Shimano neutral support pit, Cycleops warm up tent, jumbotrons and plenty of porta-potties. 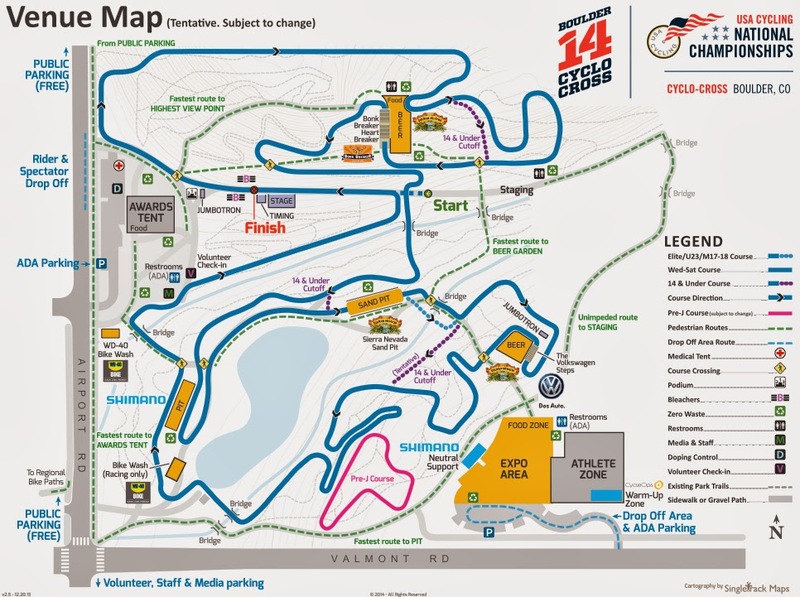 Link to CX Nats Venue & Course Map. There will be free public parking available for 2000 cars in a dirt lot north of the event site (carpooling is a good idea). Please obey the parking signs and follow the wonderful parking volunteers ready to guide you into place. There is a rider drop-off area on the west side of the park. There is also ADA parking available. 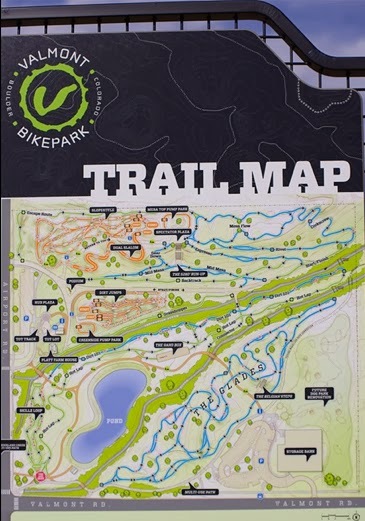 Ride your bike; numerous bike paths lead to the event, also bus stops are located nearby (bus schedule). 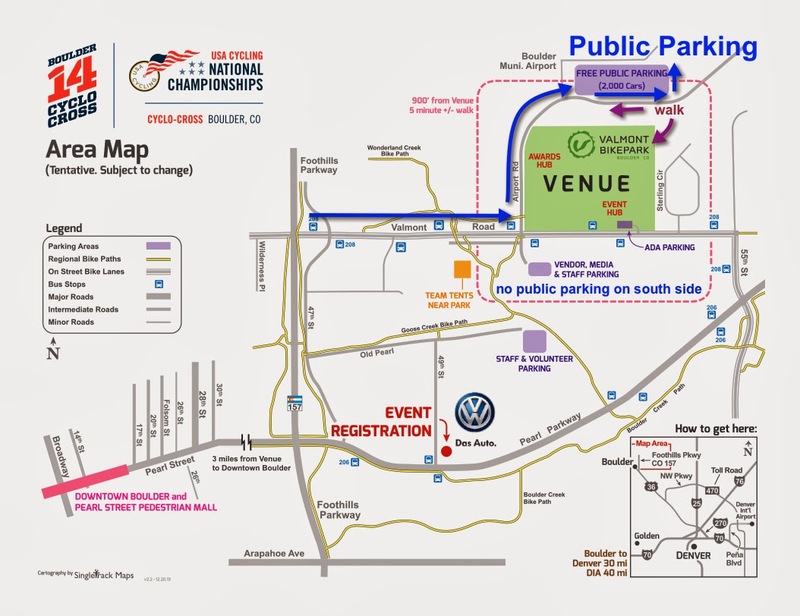 Link to Official parking map for CX Nats (please do not park in team parking). *There is major road work on Hwy 36 westbound from Denver into Boulder. Racers allow plenty of time for traffic as the freeway will be reduced to one-lane for miles. Now the public parking at the event is not what I would call exactly convenient, so wear good warm snow boots, and carry with you snacks and drink (there is food at the Expo area) and plenty of coats, hats and dry gloves if you are bringing children with you to the event. You will have to walk a few blocks and across fields to get to the event, allow 10-15 minutes to get in place as a fan. If you are racing and need to collect your packet, allow plenty of time to collect your race packet from Gebhardt Volkswagen on 48th St. (see info and times below), and then park, and then warm-up, and then race. You had to register by last Friday to race, so if you didn't you will be spectating. All racers must have a 2014 annual race license through USA Cycling to compete. Read the eligibility, rules and call-up official USA Cycling rules. It's a doozy and guaranteed to be packed with run-ups, sand, barriers, steps, snow, frozen grass, cement, and dirt (make that mud depending on when you race). 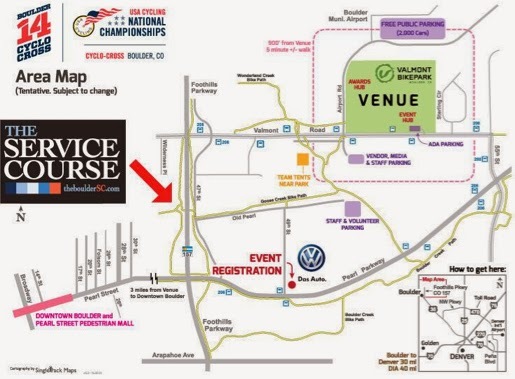 Here is the CX Nats Venue & Course Map. Course Preview: Brandon Dwight's, of Boulder Cyclesport, course recon video. See a video from the conditions on the course Tuesday (Jan 7th): 2014 Cyclocross Nationals Course Pre-Ride, featuring Pete Weber of Boulder Cycle Sport. Course Set-up: They have been busy all week setting up the race course just for you. What if you live out of state and/or you are not strong enough to endure our 4-inches of fresh new snow and cold cold temperatures? Well you can gather with your laptop and rollers in your basement, or meet some friends in front of a large screen TV and watch online: USA Cycling is offering live viewing and so is Cyclocross Magazine. You may also follow the event on Twitter using the hashtag #CXNats or follow @BoulderCX14 or @USACycling. On Facebook follow 2014 Cyclocross Nationals, USACycling, or local bike club Boulder Cycle Sport. 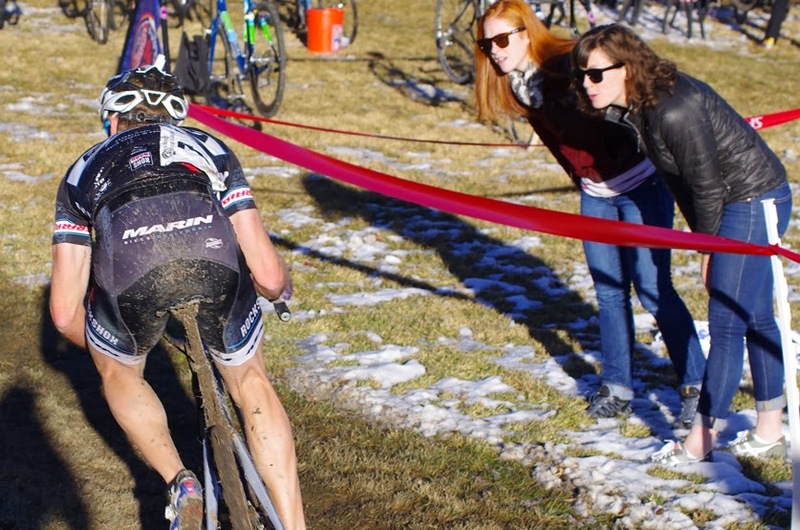 Where can I read race reports and news results from CX Nats? As I understand, Media interest has been overwhelming for this event (great city, nice location, good course, epic weather, best racers), all excellent news for growing this sport of cyclocross. 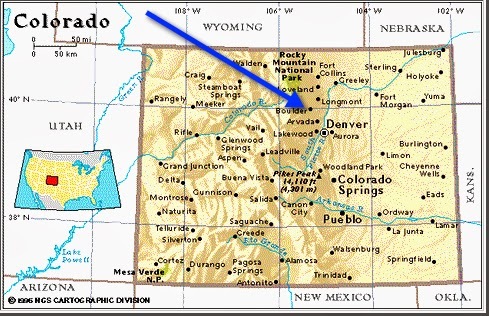 You can follow the news from Boulder along with our local journalists at: VeloNews and 303Cycling. 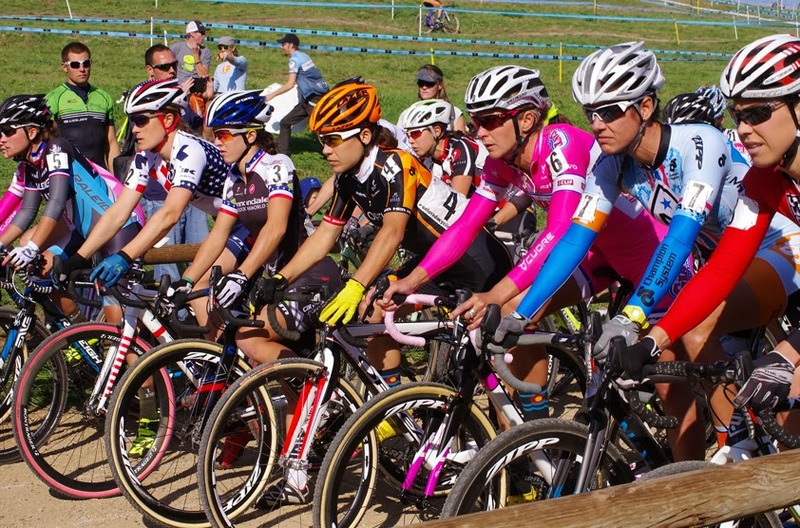 Cyclocross Magazine has created an entire 2014 National Cyclocross Championships page to read about the event. They will be writing a report on nearly every category while offering tons of pre-race articles and advice. Startlists: View Registrants and get really intimidated. There are 130 men registered for the Men Master 40-44 Cat 1/2/3 on Saturday at 9:00am. This is definitely a race worth watching! 120 Elite Men will line up on Sunday at 2:45pm. 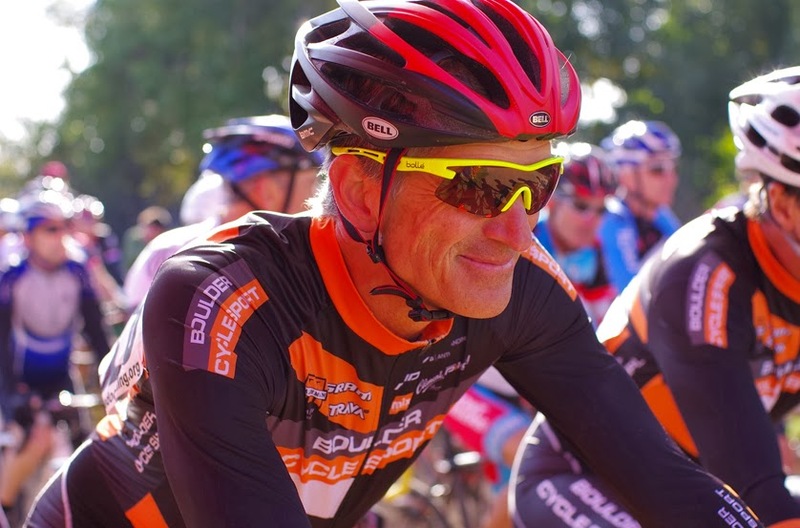 In a true sign of how much the sport of cyclocross continues to grow, on Wednesday, 121 men between the ages of 45 and 99 will be racing non-championships at high noon, that means for the fun of it! Get to know the top Elite Males: Gallery: Who are the 16 elite call-ups for cyclocross nationals? By VeloNews. 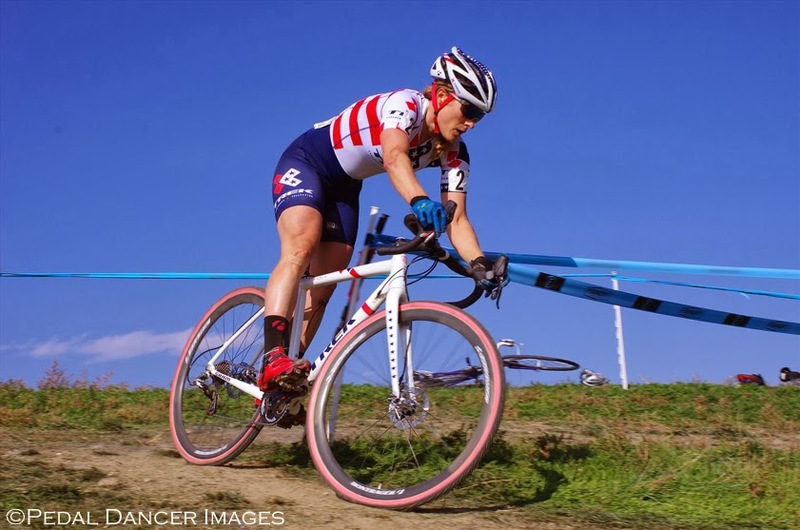 Katie Compton has won the National Cyclocross title every year from 2004-2010 and in 2012. Can she hold the jersey for another year? Show up on Sunday at 1:30pm to find out. Can I go to a party? Friday, January 10, 2014, 5:30-8:30pm at East Boulder Rec Center - Junior Cyclo-cross Celebration, pre-register. 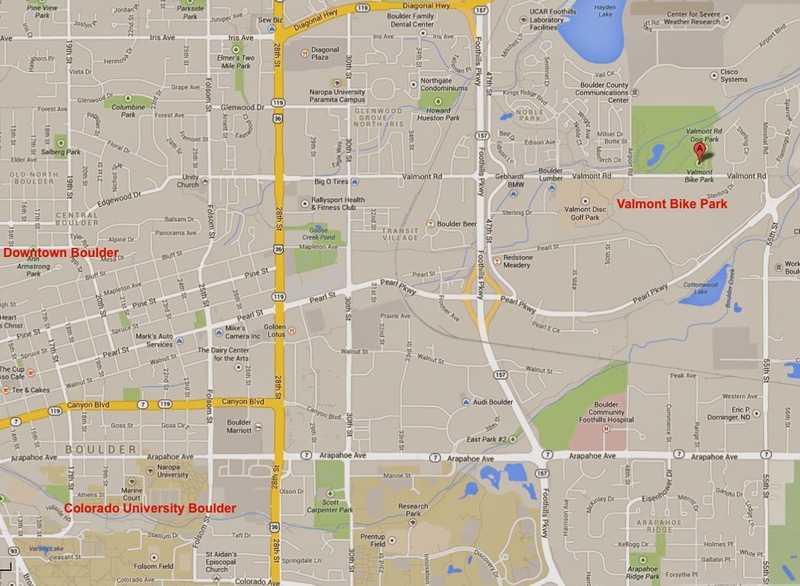 Saturday, January 11, 2014, 6pm, at The Kitchen Next Door, 1035 Pearl Street, Boulder - Vermarc USA/Boulder Beer/Peloton/C4Jamestown Fundraiser, register. Countdown to Nationals – A Packing List When You’ve Given Up, By Ryan Kelly. My gallery of photos from the racing in Valmont Park in October 2013: Pedal Dancer Boulder Cup CX. For timing of awards, please see the official schedule. Cyclocross to be added to Winter Olympics? By Bike Radar. Maybe. And why it shouldn't be Hopping a Barrier to Entry? By Joe Lindsey. Technical FAQ: The inside tech scoop for cyclocross nationals, By local Leonard Zinn. Fame, glory, bragging rights, and a really nice red white and blue jersey to be worn for the next year, generally that sort of thing because it sure ain't cold hard cash. The prize purse for the top five elite men will be $1000 total, same for the top five elite women: The breakdown is 1st-$400, 2nd-$250, 3rd-$150, 4th-$125, 5th-$75. And what goes best with Colorado cyclo-cross besides snow - beer, The FrontRange Map to Breweries (zoom out a bit to see the Boulder area). Did I mention, I really like this sport! Have a great time at the race.